Frighteningly fierce and dazzling with detail, this fire-breathing Dragon breaths life into any imaginary play or quest for adventure. 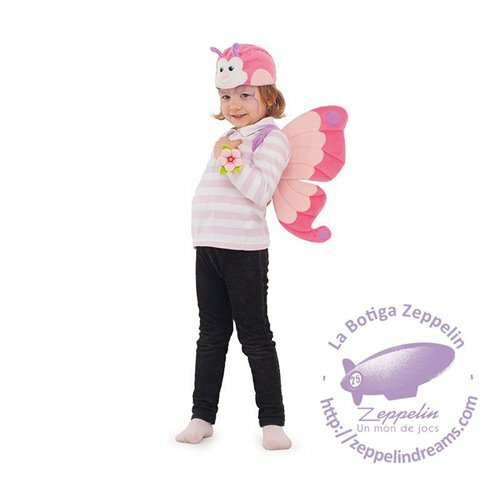 With quilted wings, textured velour scales and detailed eyes… This Dragon is a deluxe outfit to inspire hours of play! So off to save maidens or attack armies of trolls - this lord of the sky is a sure favorite! Warning: Remove all packaging before giving this item to your child. Keep away from fire. Not suitable for children under 36 months due to small parts. Choking hazard. 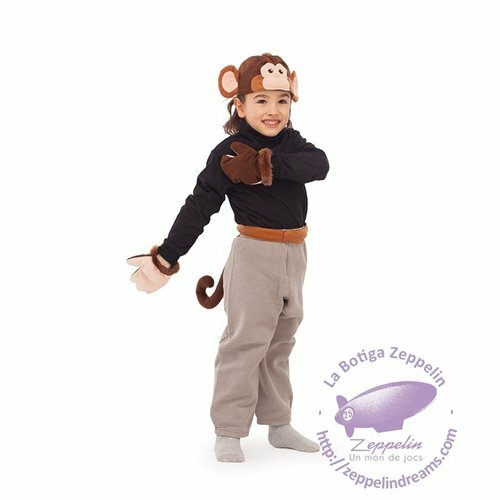 This costume is pattern specific. Chart is for guidelines only and represent minimum measurements without ease.